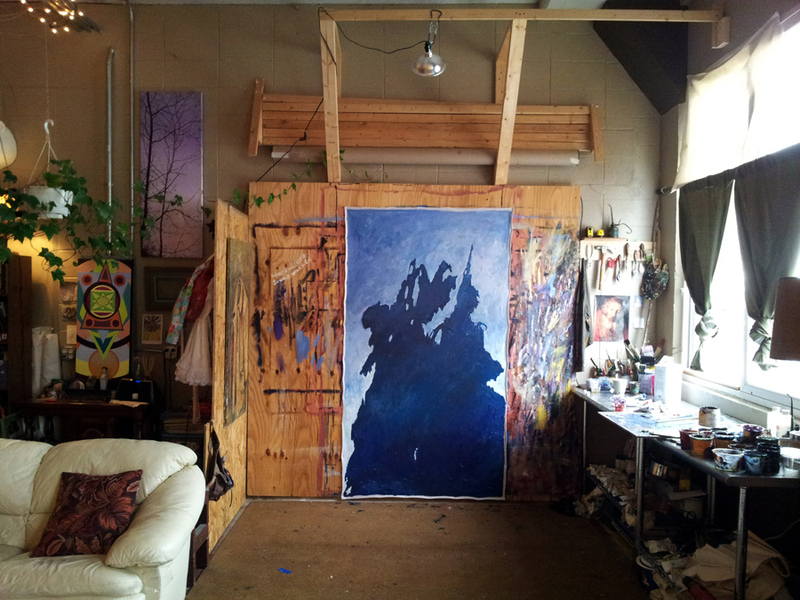 Today we head back to our home state to visit Todd Mrozinski at his studio inside the Nut Factory in Milwaukee. Visit toddmrozinski.com to check out his shadows series. These are paintings of gratitude, joy and love that I feel for my family, home and loved ones and the light that infuses our lives. Intimate views of contemplation, interaction and everyday life are recorded during a specific time, conveying a universal feeling. He never knows what the next day will bring, it is a constant treasure hunt where the jewels are always right under my nose.